Upon meeting Rev. Douglas Stivison, you sense here is a person who combines deep and genuine faith along with experience and understanding “of the real world.” It comes as no surprise to learn that he came to ministry after a successful career in publishing and international business consulting. 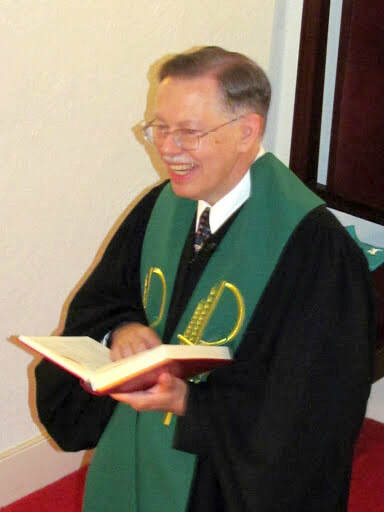 He holds a bachelor's degree from the University of the State of New York (Regents College) and a Master of Divinity Degree from New York Theological Seminary. He is ordained in the United Church of Christ (UCC) and has served Presbyterian and Congregational churches for the past 19 years. He serves on the boards of several church, civic, and veteran's organizations including serving as chaplain to the Veteran Wireless Operators Association. He and his wife, Heather, have two adult daughters, Megan and Beth. 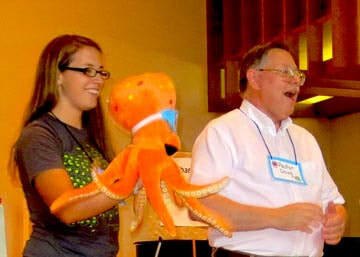 Pastor Doug is a ham radio operator (NR1A), woodworker, and sailor.